With a commitment to educating Middle Americans about market alternatives, we pride ourselves on helping you make sound financial decisions. We’ll tailor a plan around your specific goals to create the peace of mind you deserve. If you’re a dedicated financial services professional looking to “teach” rather than “sell,” consider a partnership with us. 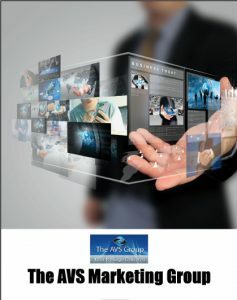 Our education and training systems offer the support you need to join the best of the best in the industry. WE LIVE – What if you out-live your money? Face it, people are living longer these days! WE DIE – What if you die too soon? What will happen to your loved ones? WE MAY GET SICK – How will you and your family survive financially? Those three things are top concerns for most people today! Face it, we’ve all seen it happen in our own family or in someone else’s that we know! 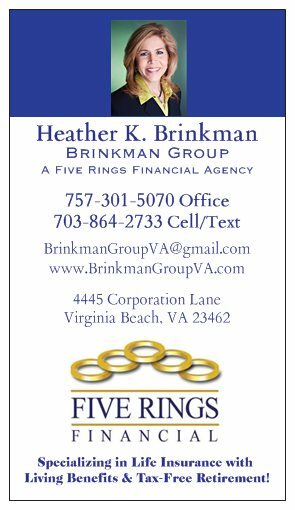 Heather Brinkman is Agency Vice-President and Member of the President’s Team for Five Rings Financial, LLC. With her extensive financial and educational background and her philosophy of doing the right thing for people, Heather knew it was a perfect fit when she joined Five Rings Financial. The company, headquartered in Littleton, Co, and with agents throughout the country, is an Educational-Based Financial Company with a local office near Virginia Beach Town Center. 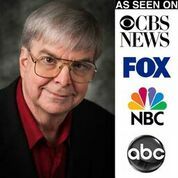 The Five Rings Mission is to educate Middle-Americans on how they can grow and protect their money without risking it in the market. 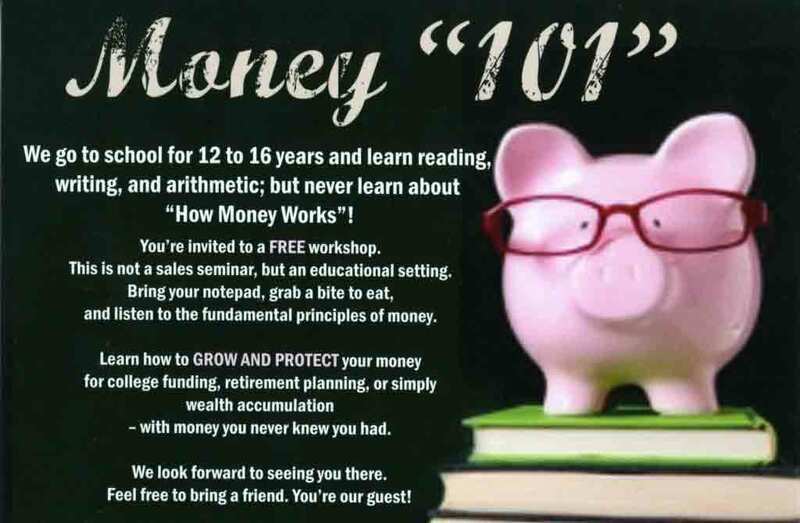 They do this with a series of workshops, Money 101, Wine, Women and Wealth, plus others. All of their events are Free and no sticky name tags! These workshops are strictly educational and no one is selling anything! Heather’s real passion is Living-Insurance! Life Insurance that pays you while you’re still living – and can help build a substantial, life-long, Tax-Free Retirement! From finding strategies for creating an income you can’t outlive, to building a legacy you can leave for your loved ones, Heather can provide you with solutions for managing risk and preparing for those unforeseen obstacles that may lie ahead. Heather works with each individual, family and business owner on a no-fee, one-on-one basis and develops personalized strategies for taking the appropriate steps to fit your situation. By taking this educational approach towards money, she can help anyone achieve their dreams! To find out more about an upcoming event or to schedule your own private, no-fee consultation, please give her a call! So, come and join us at our next event in your area. And please, don’t hesitate to call Five Rings Financial.